You Are Here: Home » Business Strategy Consuling » How Do Management Consulting Firms Benefit Your Company? How Do Management Consulting Firms Benefit Your Company? In today’s fast-paced world, it’s a tough race for businesses to survive and succeed. In order for a good economic growth, it’s important for organizations to increase their income while minimizing costs. The everyday activities are enough to keep the businesses occupied to spare the time for contemplation and optimization. This especially holds true for small to medium businesses where all the stakeholders have their hands full already. In such a scenario, strategic management consultants can bring about a great deal of the critically required impetus that organization needs. Management consulting firms allow businesses to grow and achieve optimal performance without hampering the routine operations. The role of a consultant varies according to the requirement. You can opt for a consultant only for a particular department or you can have them build an overall growth strategy for your organization. The main advantage a consultant can provide is temporary expertise. As a business, you can utilize their skills till the time you get the initial push and then take hold of the reins yourself. 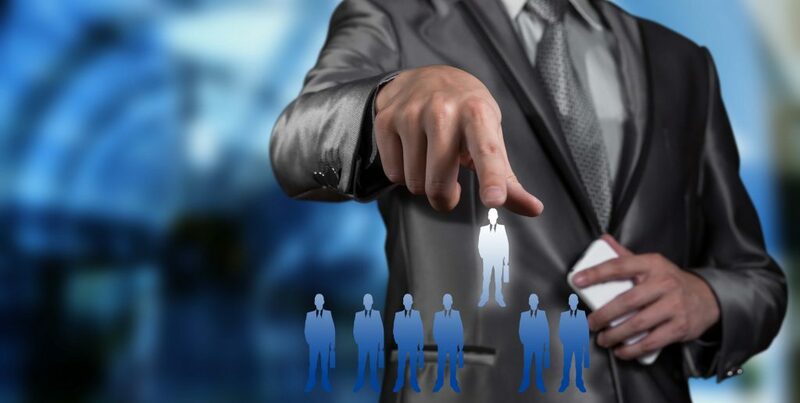 In this way, you can also avoid investing in hiring the full-time expert that may cost exorbitantly and sometimes might also find it difficult to work on sensitive issues once he/she becomes part of your organizational system. Additionally, appointing a consultant has monetary benefits such as tax benefits, pay benefits etc. apart from bypassing the HR headaches of hiring full-time employees. Strategy Consulting Firms work on timebound specific deliverables linked to their fees hence you are saved from the necessity of rigorous performance monitoring. You are responsible for payout only when the consultants complete the deliverable. The cost of maintaining a consultant is flexible and measurable, depending on the development of the project and its completion. This gives time to the firm to scrutinize the inputs of the consultant. And finally, when the business no longer needs the consultant’s services, the relationship can be easily terminated as per the mutually agreed terms and conditions. Consultants provide value addition to an organization. They come up with development strategies, identify the improvement areas and suggest ways to overcome failures and stagnancy. Also, since consultants have an exposure of working for many different firms and verticals, they come with a profound experience, industry insights and are able to evaluate the organizational issues and opportunities in much broader perspective. They bring a very different and unbiased perspective to the table and are able to come up with novel ideas for success and growth. Since they are outside the circle of influence of the power centers in the organization they do not succumb to organizational pressures to conform. This creates a healthy friction required to ignite the spark of progressive debates/discussions, evaluate ideas critically and manage conflicts effectively. Tax and other monetary benefits.